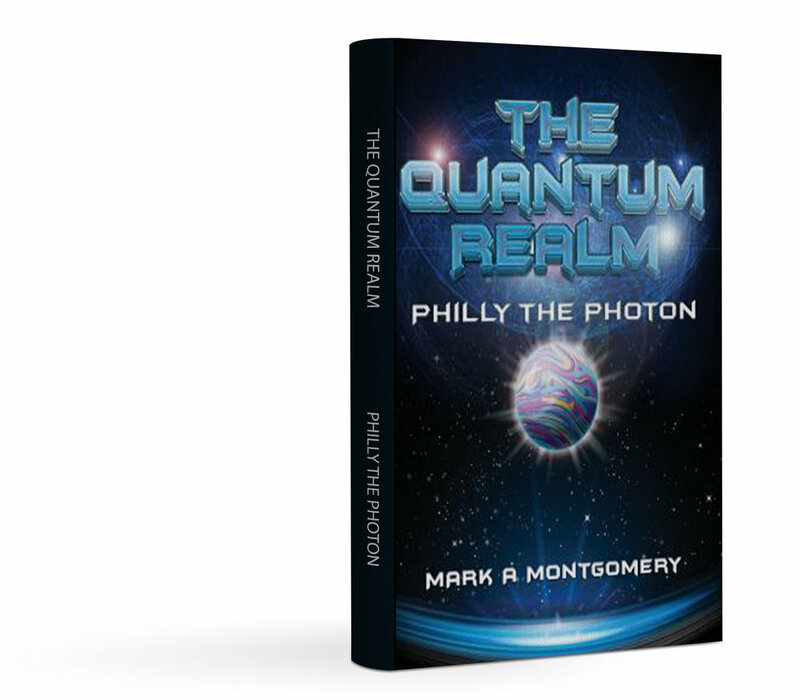 The Quantum Realm: Philly the Photon, is an inspirational novella that addresses some of the key elements of Science and Quantum Physics and how it relates to the human experience. Understanding these elements in the context of human psychological growth and development can have a tremendous positive impact. For an autographed copy, order it directly from my website (you'll be able to submit wording to use when I autograph it). Contact us if you have any questions! And, thank you for the support! When Sebastian finds himself floating in darkness, a fantastical sphere of light — Philly the Photon — takes shape before his eyes. Philly offers to guide him on a perilous journey through the Quantum Realm.